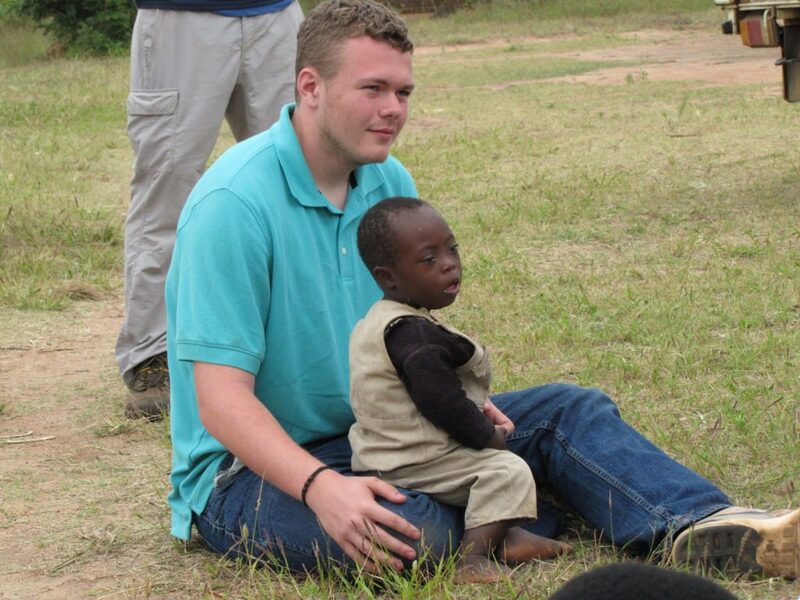 Between April 28 and May 8 we hosted a mission team sent by First Baptist Church, Jackson, GA. 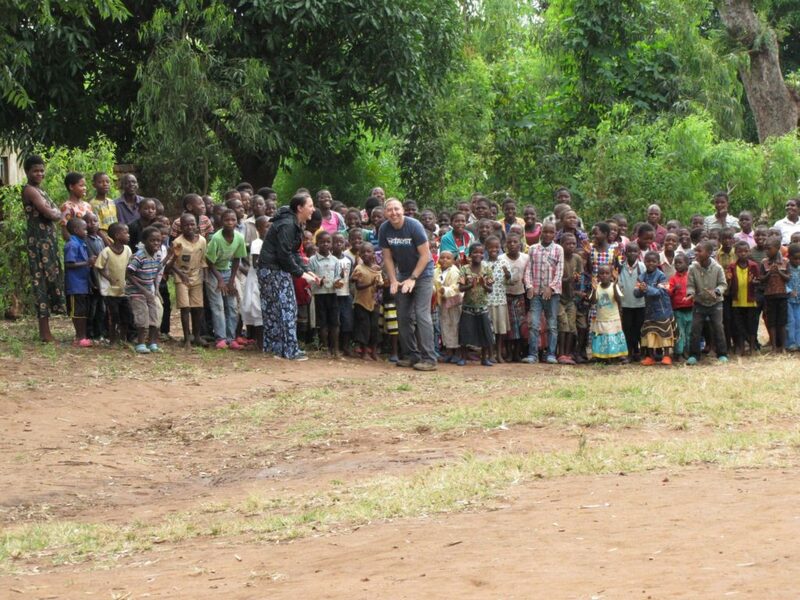 They were led by Pastor Keith Joseph and came to help and minister alongside us in the work in Malawi. April 28 – arrival at Chileka Airport in Blantyre. After long flights and layovers, the team arrived safely in Malawi. By the time we got home in Zomba it was already dark and we had just enough time to talk about the trip and the ministry ahead of us. We call that time the “Orientation” time and it is vital as it prepares the teams for what’s next. Malawi is a different country, almost a different world, and there are many cultural practices that need to be discussed so that our work and presence in the villages help, rather than hurt, the reach of the Gospel. Orientation time is also the time when we discuss about Hope for the Future, our history, our ministry and a lot more. April 29 – Sunday services. The very next day was the Lord’s Day, and we took the team to two different villages. The morning service was in Nasedegu, where we’re working on planting a new church, and the afternoon service was in Thundu. April 30 – May 2. Pastors Conference. Every year we hold one big Pastors Conference, where all the pastors and church leader we work with are invited to attend, here at the Mission House. It is a great time to learn new things from the Word of God as well as fellowship with one another. Together with Pastor Keith, our vision is to train and equip the national leaders so they can go back in their respective churches and be more efficient for the work of God. It was a 3-day conference, with the first 2 days being just for the men and the last day for the pastors and their wives. 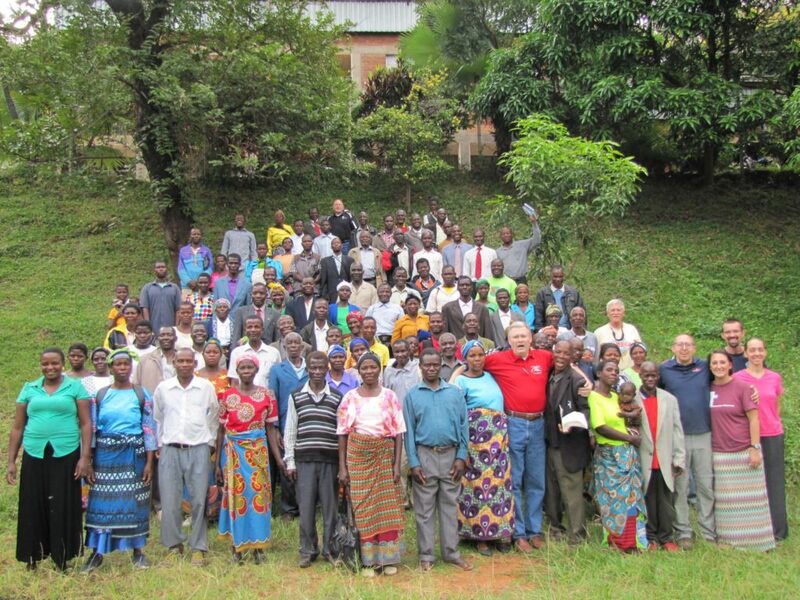 We had a total of 54 pastors attending, with 5 of them from another African country: Zambia. Next year, Lord willing, we will partner with 15 churches from Mozambique who desperately need help. 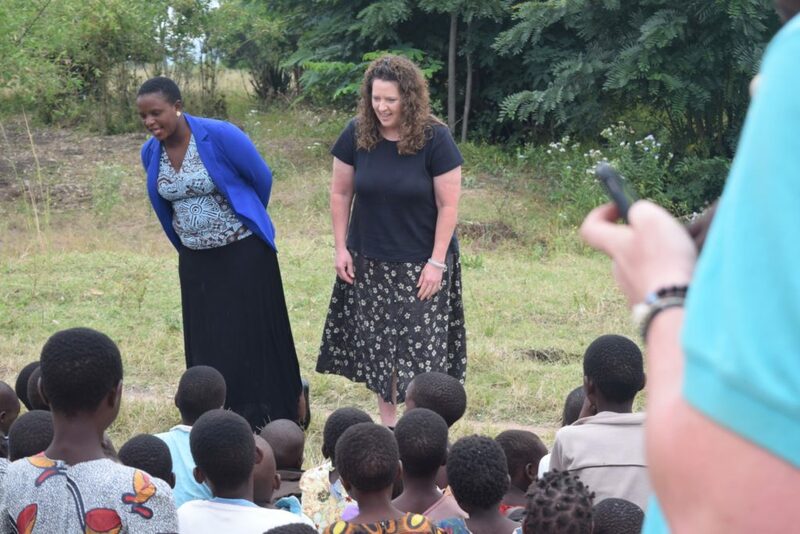 While the pastors from America were busy teaching the national pastors, the rest of the team went with Samuel, Tendai and Misozi and visited some of the Bible Clubs we have around Zomba. On the second day, the same team visited both our Feeding Centers. 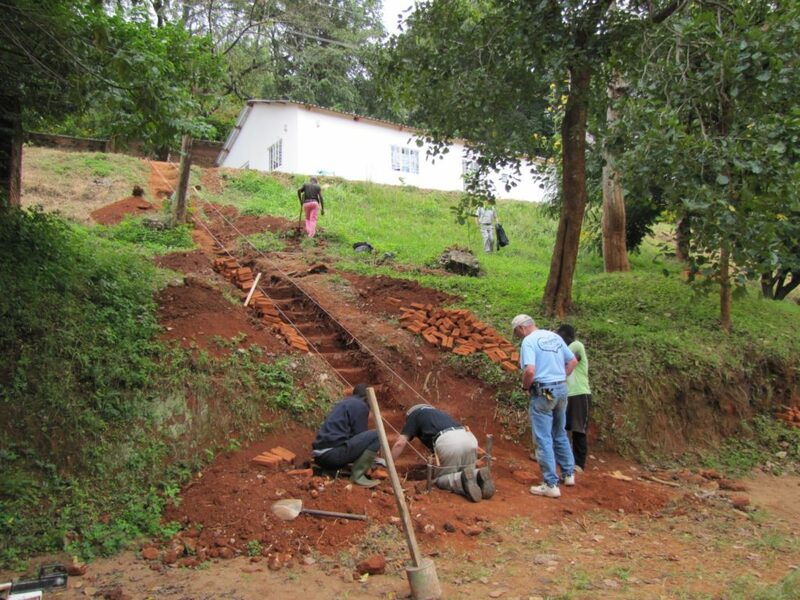 Two of the guys, Willie and Gary, came to help us with their hands, and built for us steps that lead up to the Bible School. 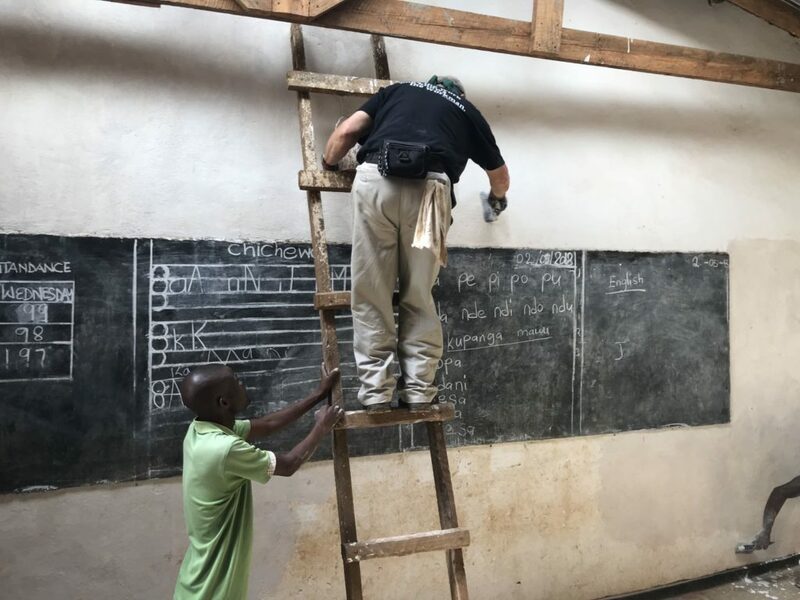 Later in the week, they helped paint the Primary School in Kachere. May 3 – 4. Evangelistic Camp in Kachere. We had a two day camp in Kachere, one of the little kids and the last for the older ones. Around 500 children attended and many professed Jesus as their personal Savior at the end of every day. May 5. Evangelistic Camp in Phalombe. Phalombe is a district located almost 2 hours driving distance away from Zomba. It is an area in deep spiritual darkness but a place that desperately needs Jesus. 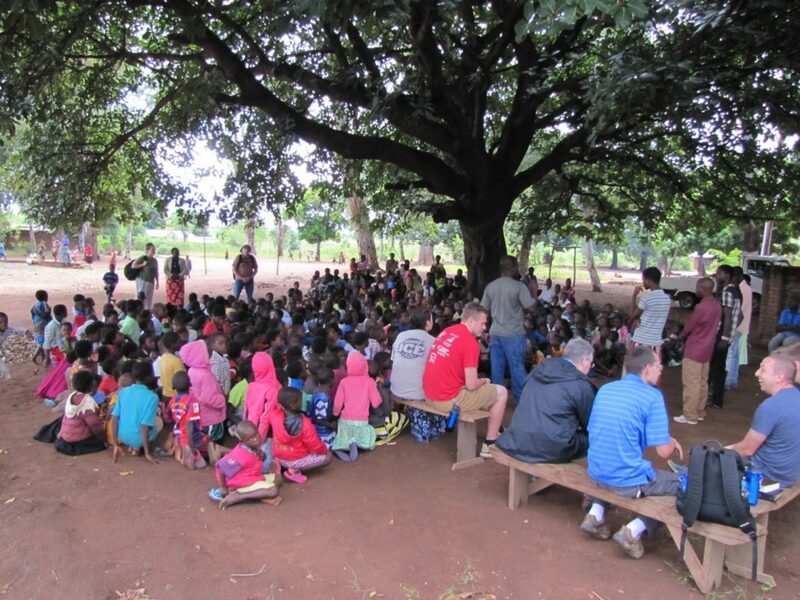 We realized that again when we found more than 600 children coming to camp, ready to be taught the Word of God. Even though their were kids, their hearts were opened to the Gospel and many of them gave their lives to Jesus Christ that day! God came thorough over and over that day and showed us that He is the one who sent us there for His glory. One other example: we only had enough food for 200-250 children but we managed to feed more than 600 hungry mouths and there was food left over. We were too far away to do any additional shopping so the only option we had left was to pray. The last thing I wanted, as a missionary, is for the food to end and all those kids to go home upset and hungry right before the sermon. God blessed and we fed them all with physical food, which opened the door for us to sit them down and have their attention while we preached the Word of God, Jesus who is the bread of life. May 6. Sunday services. After a very successful but busy week, we were ready to rest in the Lord with our brothers and sisters here in Malawi. The morning 30-minute long drive to the church ended up taking us one hour extra but, by the time we arrived, we realized that we’ve found a piece of heaven here on earth. This was a church in the village of Seven (yes, number 7), deep in the bush in the middle of nowhere, but their faith and their love were so genuine we did not want to ever leave. God was present through the Holy Spirit and the fellowship was sweeter than the sweetest honey. Pastor Ndaone of the church is an anointed man of God and his work there is definitely blessed. In the afternoon we attempted to go to another village, Sitima, but the minibus could not make it through a rather large ditch and some very muddy roads. We sent most of the team back home, while Pastor Keith, Pastor Cary, Stanley and I used the 4×4. It sure was a blessing to reach them as well, as they were waiting for us and waiting for the Word of God to be preached. Both these churches fed us out of the love they had for us. May God bless and reward them greatly! May 7. Sightseeing day. Every team needs a day of rest, even if sometimes they don’t think so. The work in Malawi is hard, the roads are bad, the sun is unforgiving and all of these can burn someone out even before they know it. Sightseeing days or even just days of rest are a must. We took the team to Majete National Park where two safari cars took all 11 of us around the park. We saw God’s beautiful creation and then enjoyed some time together while waiting for our lunch. May 8. Departure from Chileka. Sadly their time with us was very short this year and, before we knew it, it was time to go back to the airport. Such is the ministry here in Malawi and even us, my family, we are amazed of how quickly the days are passing this year. Right now we are talking it slowly (if that is even possible here) before we are ready to welcome the next mission team from the hot state of Oklahoma. Did I ever tell you they have African heat over there? 🙂 They are coming to be a blessing to the ministry and help us as we continue in our quest to reach Malawi for Christ, one soul at a time. Willie & Gary working on the steps. Austin showing the love of Christ. 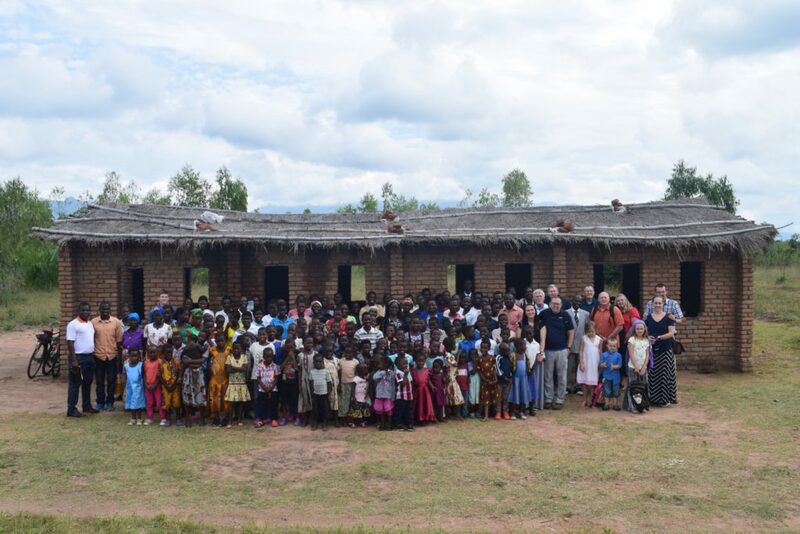 Tagged Africa, echipe de misiune, First Baptist Church, lucrare, Malawi, ministry, misiune, mission team, musafiri, Ridgecrest Baptist Church, USA. Domnul sa va rasplateasca din plin cu tot ce stie El ca va face bine pentru toata osteneala si ravna voastra pentru largirea Imparatiei Lui.Sunteti o familie minunata si-L rog pe bunul nostru Tata sa va pastreze sanatosi si in putere fizica si spirituala sa-L glorificati mai departe pe El prin tot ce faceti acolo iar El sa ude si sa faca ca roadele sa fie tot mai mari pentru slava Lui si bucuria si incurajarea voastra.Fiti binecuvantati si multumim ca impartasiti aceste lucruri si cu noi.